Steve is a passionate filmmaker who has produced award-winning and inspiring projects for the big and small screen for over 25 years. Many of his stories are about the triumph of the underdog who achieves a great goal despite overwhelming odds. Through his production company, Ghost Rider Pictures, Steve's films have received worldwide attention; winning the prestigious Humanitarian Vision Award with his film, "Forgotten on the Bayou: Rockey's Mission to the White House"; traveling the globe with Amnesty International and Death Watch International for his powerful drama "Execution"; and reaching the finalist round at the Academy Awards with his inspiring documentary feature, "The People's Story: The Devastation of Central America" . Other noteworthy productions include, "First Date", a television series produced for New Line Television; "Timmy's Travel's", a family adventure series sponsored by Southwest Airlines; and national advertising campaigns for the United States Marines. 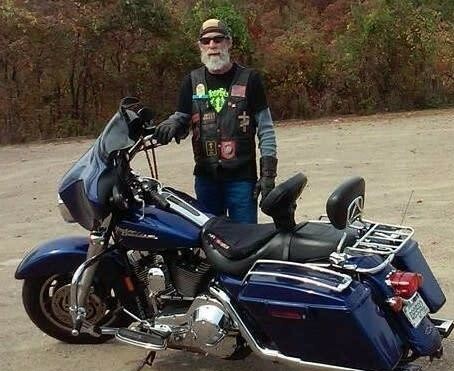 For 16 years, Billy River rode with the most notorious and violent biker gang in America...he was a one-percenter. Billy spent more than a decade in prison on a variety of charges, including burglary and smuggling illegal aliens across the U.S. border. After years of struggle and self-loathing, Billy gave his life to Christ and turned his life around. Upon his release from prison, Billy joined the CMA and eventually served as chaplain of the New Orleans chapter before becoming the chapter’s president. It wasn’t long before his story drew the attention of evangelist Pat Robertson who produced a segment of Billy’s story for the 700 Club. 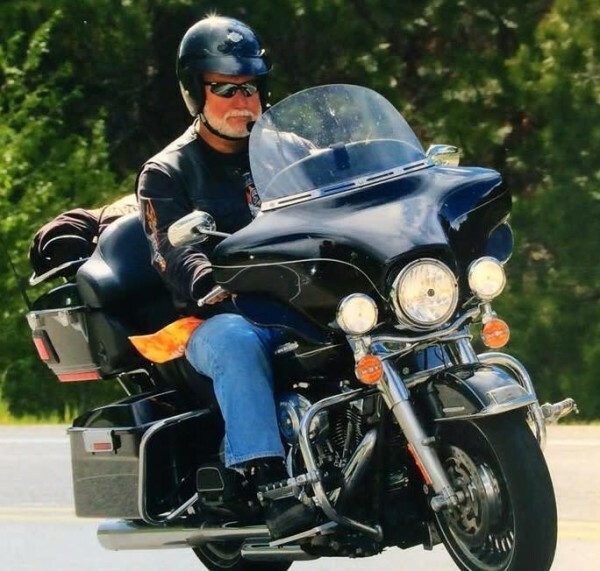 Today, Billy and his wife Donna have dedicated their lives to feeding the homeless and helping people in need through their ministry, "A Hardened Biker Switches Gears". Q.D. Hix holds a Masters Degree in Public Administration and served in local government for forty-five (45) years as a department director or city manager for various communities in Texas. 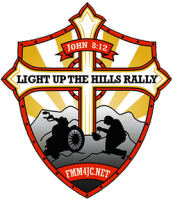 In 2014, he incorporated Fellowship of Motorcycle Ministries (FMM), a 501c3 Charity formed to bring Christian bikers together in a sacred assembly for worship and fellowship to reset, renew and refresh their commitment to advance the Kingdom of God through an annual Christian motorcycle rally. The annual Light Up The Hills Rally, headquartered at the famous Buffalo Chip Campground near Sturgis, South Dakota each year in July is organized to start a 2Chronicles 7:14 revival through the 6.5 million Christian bikers in the U.S., using the blessing of motorcycle riding to serve God’s purpose and witness to lost souls with a kindred spirit. 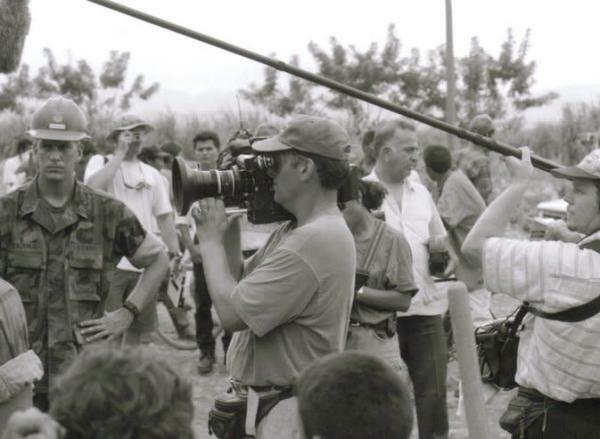 Ed is a New Orleans based filmmaker with decades of real field experience. 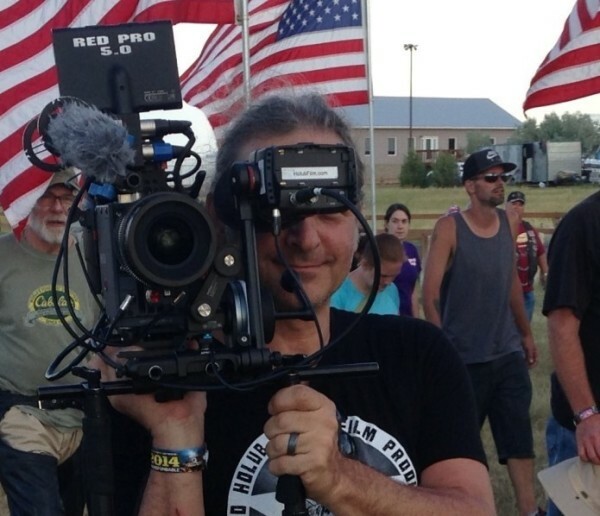 He has traveled the world on various assignments and has shopped his documentary and feature films to global markets and festivals in Austria, Belgium, Germany, UK, Poland as well as New York, Los Angeles, Chicago and other top American cities. Current clients include Spectrum, AP, Time, Turner, Getty, O&M, Saatchi, etc. Ed's creative approach and beautiful imagery adds tremendous value to every project he works on. Eli's been singin' and playin' guitar for as long he can remember. 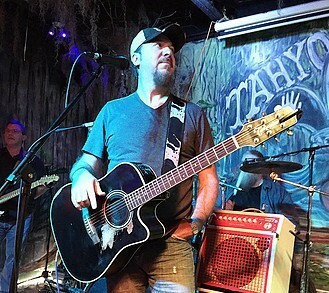 His greatest musical influence ... after my momma and daddy ... are Hank Williams and the great bands of Southern Rock like the Allman Brothers and the Marshall Tucker Band. Being from the little-known town of Thomas, Louisiana, Eli loves the small town way of life and the one and only stop light on main street. During the day, Eli is the owner and operator of a popular local joint that features overstuffed po boys and hot plate lunches. At night, he loves to jam with his band, playing his originals mixed in with crowd favorites that bring in the tips. Eli is a firm believer in the saying, "If you love what you do, you never work a day in your life." Roland and Sallie Bray are on a mission. Their goal is to share the love of Jesus with everyone, to encourage and rejoice with those who know Him personally, to offer hope to those who feel there is no hope and restoration to those who have strayed from the loving arms of a forgiving God. 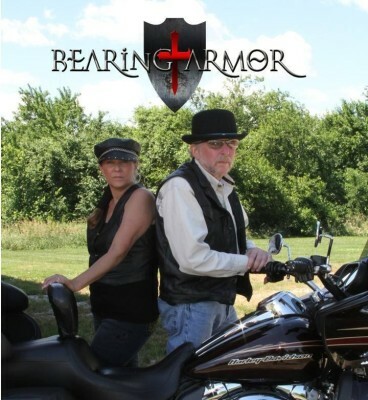 Bearing Armor is committed to serving Christ and proclaiming the good news of the gospel through music and the spoken word. Their style of music is difficult to classify; many have called them “folk revival” but they don’t stop there. 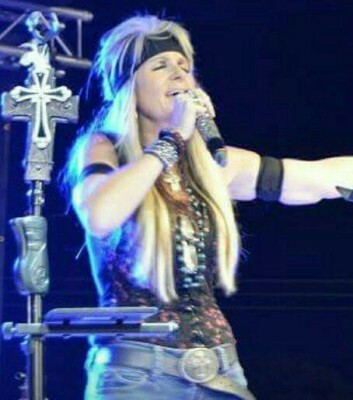 They perform many original songs, and add a fresh twist to the old standards and familiar hymns. When Christine first broke into the business she had dreams of hitting the big time. Traveling with some of the biggest rock bands in the land, she was well on her way to stardom if she could only survive the drugs and alcohol. Facing certian self distruction, she turned her life over to Christ. Today, Christine has dedicated her life to reaching and touching lives through music and God's unconditional love and Grace.